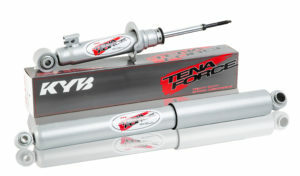 KYB Shock Absorbers is consistently expanding their range to ensure the widest coverage and has recently introduced a new range of Heavy Duty Shock Absorbers, TENA FORCE. 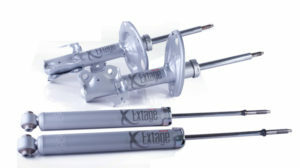 The TENA FORCE range of shock absorbers was developed as an ‘upgrade’ from OE standard and has been engineered as an appropriate ‘standard height’ heavy duty shock absorber option for vehicles that have ‘standard height’ heavy duty coil/leaf springs installed. 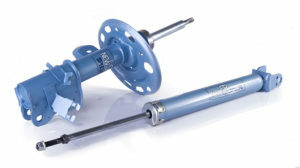 This is best suited for vehicles that carry or tow heavy payloads, with the TENA FORCE valve setting specifically engineered for this type of driving condition. 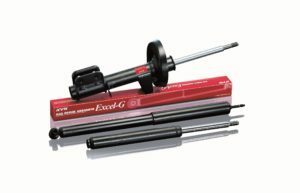 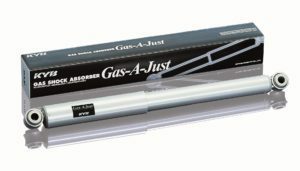 Extended and compressed lengths match OE standard & Excel-G. 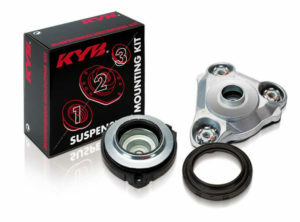 Valve setting is 15% to 25% higher/firmer for both compression and rebound from Excel-G setting. 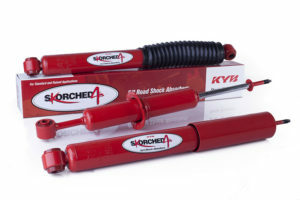 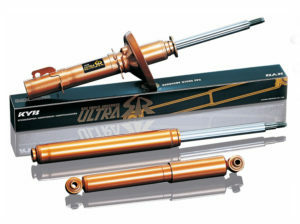 To ensure optimal vehicle driveability, it is recommended for both the front and rear shock absorbers to be replaced.